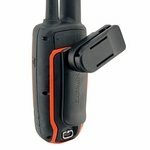 Alpha / Astro / Sport PRO / inReach Swivel Belt Clip. $7.23. 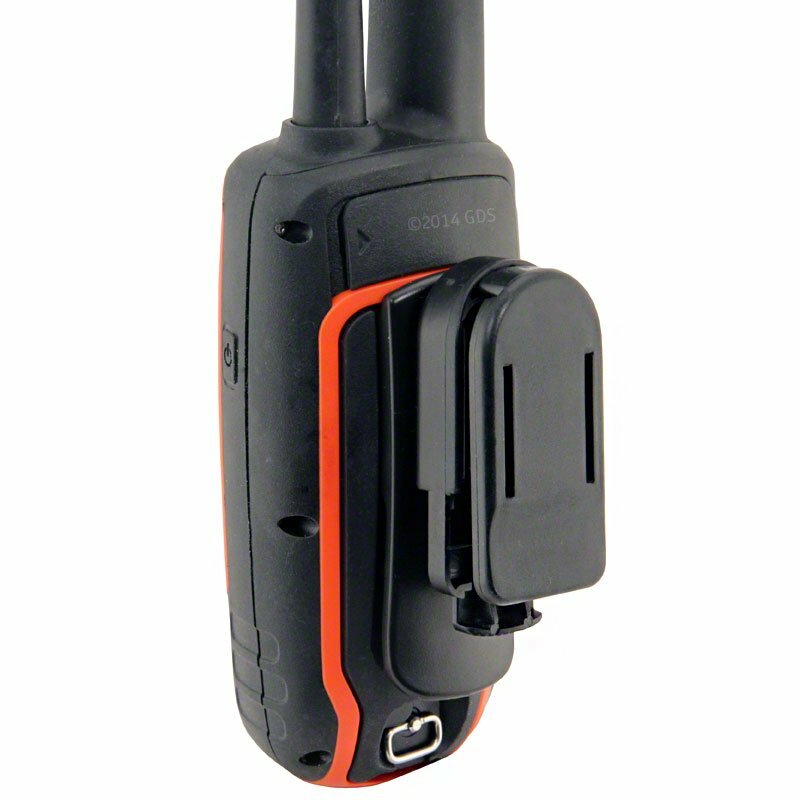 "It's easy to clip it on your belt or jacket zipper, to keep the device handy in the field." The original clip that came with the Garmin Alpha broke. The replacement seems to be holding up, for now. It's easy to clip it on your belt or jacket zipper, to keep the device handy in the field. This is a replacement clip because the original broke. I wasn't crazy about the original, and this is exactly like the original. I was hoping for an upgrade, but I am satisfied with what I purchased. 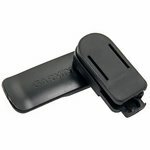 Keep your Astro 430, Astro 320, Alpha 100, Sport PRO or inReach close by while on the move with this swivel belt clip. 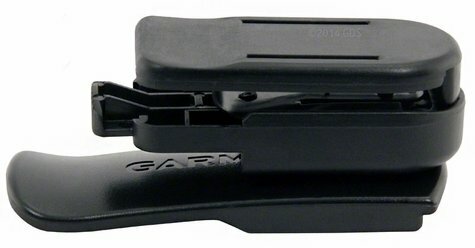 Your device fits securely into a mount that clips to your belt. 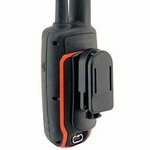 NOTE: Must be removed from the Sport PRO while charging. Also fits the Garmin Colorado series, Oregon series, Approach series, and Dakota series.